When you visit your dentist in Roseville, he will tell you to brush your teeth with a toothpaste containing fluoride and to make sure that you drink the fluoridated water provided by the city. This is because your dentist in Roseville knows that fluoride is essential for the health of your teeth. If you don't get enough fluoride, you will need to see your dentist more often because you will get more cavities as well as suffer from other dental problems. Fluoride is a natural element that is found in some foods and many city water supplies. Plaque bacteria and sugars demineralize your tooth enamel. 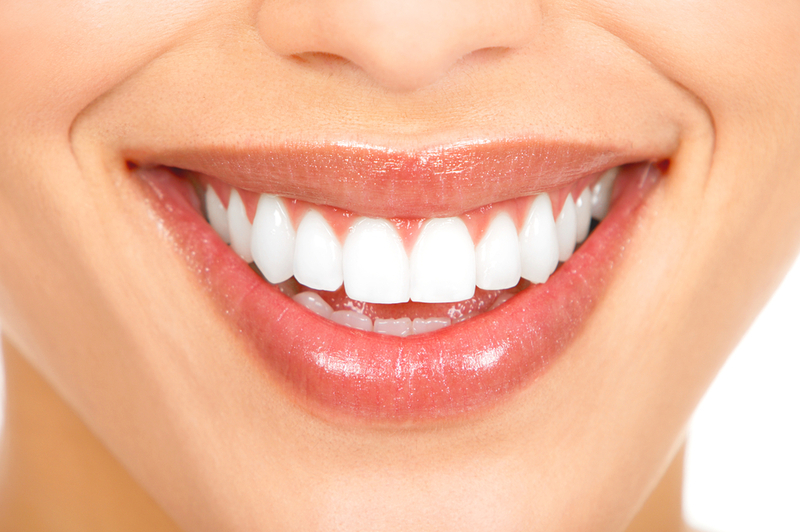 Demineralizaion is the process in which minerals are eroded from the enamel of the teeth. Fluoride is an essential component for remineralization, which in the process in which the enamel of the teeth is built back up. 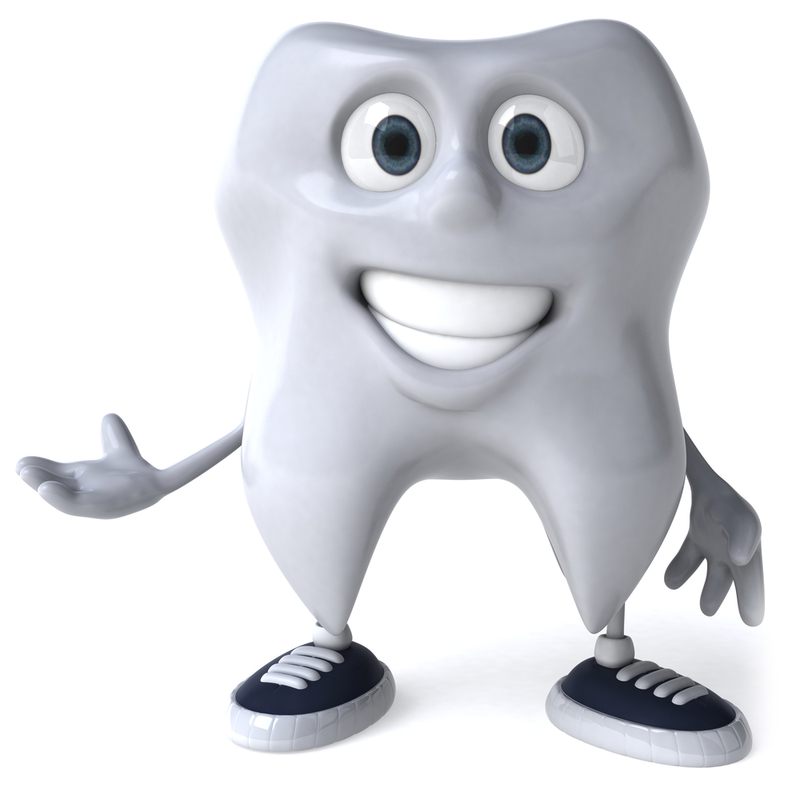 If the tooth enamel is broken down more than it is rebuilt by fluoride, tooth decay can occur. Energy drinks started in the United States with the introduction of Jolt Cola in 1985. This opened the door for a broad range of other beverage companies, both large and small, to enter their own energy products into the market. The result produced a flood of brightly colored cans and bottled drinks full of caffeine and other stimulant products on grocery store shelves across the nation. Americans now spend billions of dollars a year purchasing energy drinks, but at what cost? While research continues on the many overall health effects of energy drinks on the body, the main concern to a dentist, such as those at Roseville Sunrise Family Dentistry in Roseville, CA, is the effects of energy drinks on the health of your teeth. When a dentist looks at an energy drink container, typical concerns revolve around the sugar content and acidity of the beverages. While there are sugar-free varieties of energy drinks, some brands can carry as much as 66 grams of sugar per container. Periodontal disease, often just called “gum disease,” can be the source of a person’s breath problems, but it can also be much more serious. 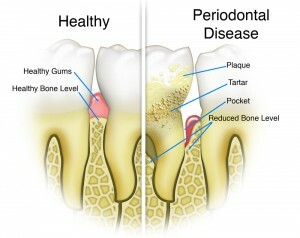 Periodontal diseases are bacterial infections that affect the gums, bone and ligaments that attach teeth to bone. Gum disease has been described by the US Surgeon General as a silent epidemic, affecting approximately 85 percent of American adults thirty-five and over. The disease starts with an inflammatory response to a bacterial infection in the gum tissue. Gum disease is not only the leading cause of adult tooth loss but has also been linked to heart disease, diabetes, upper respiratory disease and other inflammatory infections. 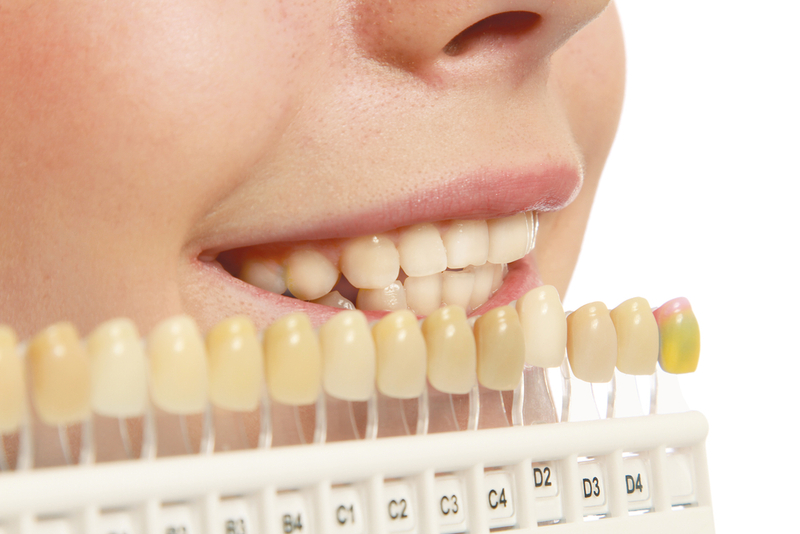 Periodontal disease may be BOTH a symptom and a contributing factor in Type 2 diabetes. While many people think plaque and tartar are simply an aesthetic liability, plaque bacteria threatens your teeth, gums, restorative and cosmetic work; possibly even your life. Steps To Prevent Cavities or Worse Often times there is not a fundamental understanding how cavities are formed and how they can be prevented. So I want to take a moment and quickly discuss how a cavity is formed. It all starts with a substance we call plaque. Plaque is a sticky, invisible film that builds up on your teeth, between your teeth, on your gums, and under your gums. Plaque can be removed by brushing your teeth and flossing and by your Citrus Heights family dentist when you visit every 6 months. If the plaque is left alone, it will combine with bacteria from the food you eat and beverages you drink and form an acid that eats away at your teeth. Eventually, this acid can destroy enough of the tooth to create the dreaded cavity! Again the easiest way to prevent this is by brushing your teeth and flossing and by having your Sunrise Family Dentistry dentist clean your teeth every 6 months. This makes sure that both the plaque and the food buildup are removed regularly so that evil acid can't form. 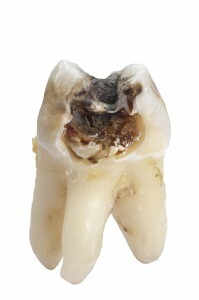 If you do however get a dental cavity and don't get it treated it can lead to an abscessed tooth. 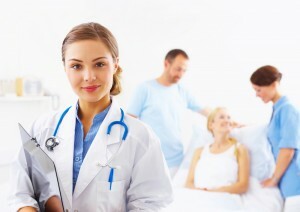 For the average person, if you have an abscess, or infected, tooth, you will get in contact with your local Sunrise Family Dentistry dentist immediately.